Congratulations to All Time Low, whose sixth album, Future Hearts, is the No. 2 release in the country right now. The band grabbed the second spot on the Billboard 200, after a close race with the Furious 7 soundtrack, selling 75,000 copies in their first week. Previously, the band’s highest charting effort had been 2009’s Nothing Personal, which moved 63,000 units and came in at No. 4. Both Nothing Personal and Future Hearts were released on Hopeless Records. 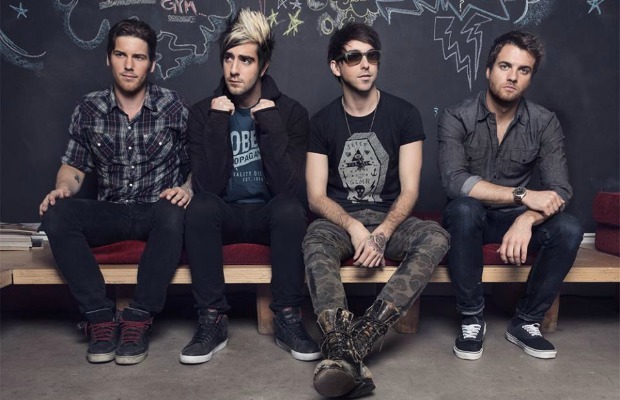 Additionally, ATL's Alex Gaskarth and Jack Barakat will be hosting the 2015 AP Music Awards. Cast your vote and purchase your ticket now! Previous articleCoheed And Cambria announce summer headlining tour with You Blew It!